Compaction has somehow become one of those topics that gets scooped up off the back-burner from time to time. It gets discussed and sometimes it even gets preached about, and then it fades away again until next time. It isn’t a new topic. Nor is it particularly controversial. 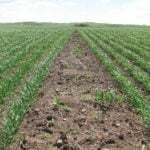 Everyone agrees that compaction causes damage to the soil profile, and that it has an impact on overall plant health and crop yield. Why then isn’t more being done in North America, as it is in Europe? 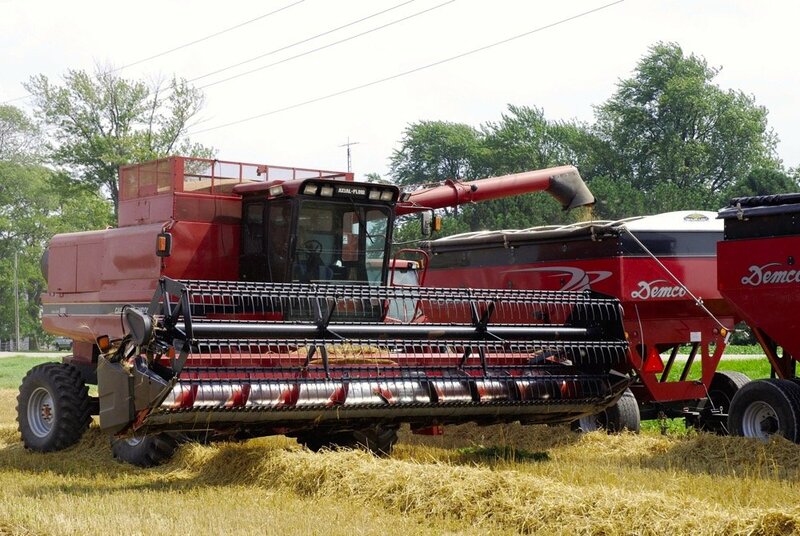 Two individuals involved in agriculture here in Ontario have been in Europe in the past nine months, and both report far more urgency there surrounding compaction and its consequences. Jake Kraayenbrink, a producer from the Drayton area, visited Denmark this past May, while Paul Raymer from Prac­tical Precision in Tavistock, journeyed to England in January. Both were invited to share their expertise on the subject of compaction and soil health. Kraayenbrink is the owner of Agri­Brink and developer of the Automatic Air Inflation/Deflation (AAID) system, while Raymer is best known for his work in precision agriculture, including GreenSeeker-Y-Drop and SoilOptix technologies. 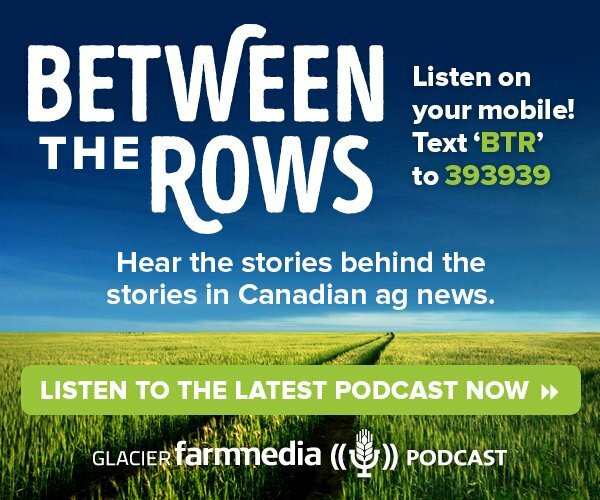 Kraayenbrink has been talking about compaction since his early days farming south of Sarnia. There, he spent many hours driving tractors and noticing the differences between fields that were managed for compaction and those that weren’t. 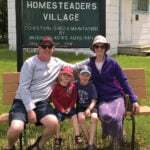 In 1989, he moved to the Drayton area where, as a hog farmer at the time, he experienced the compaction damage his heavy manure tanks were causing, especially on wet soils. It was then that he began paying stricter attention to tire inflation pressures and his in-field footprint. In 2010, he was part of a project that advocated for lower tire pressures in the field, which in turn led him to develop the AAID system. But he finds compaction continues to challenge growers. 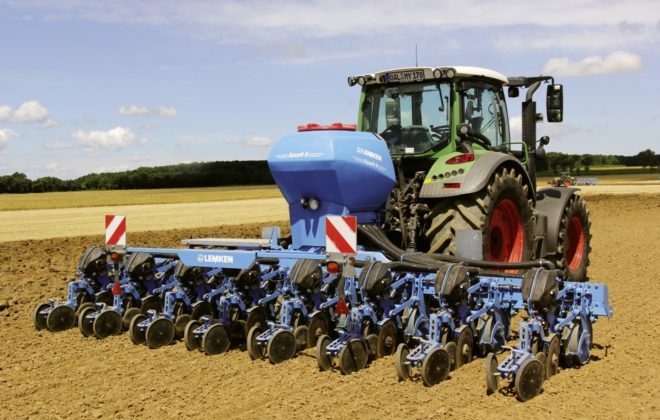 Since soil is deemed a non-renewable resource, many countries in Europe are questioning the value of plowing and “aggressive” tillage. Kraayenbrink travelled to Denmark last May, where he was part of a case study linked to the European Union’s RECARE Project (www.recare-project.eu/) to boost soil health. With a C$15.8 million budget, it’s addressing soil degradation issues including compaction, erosion, loss of organic matter, salinization, flooding and landslides and desertification through a series of 17 projects in various locations throughout the EU. 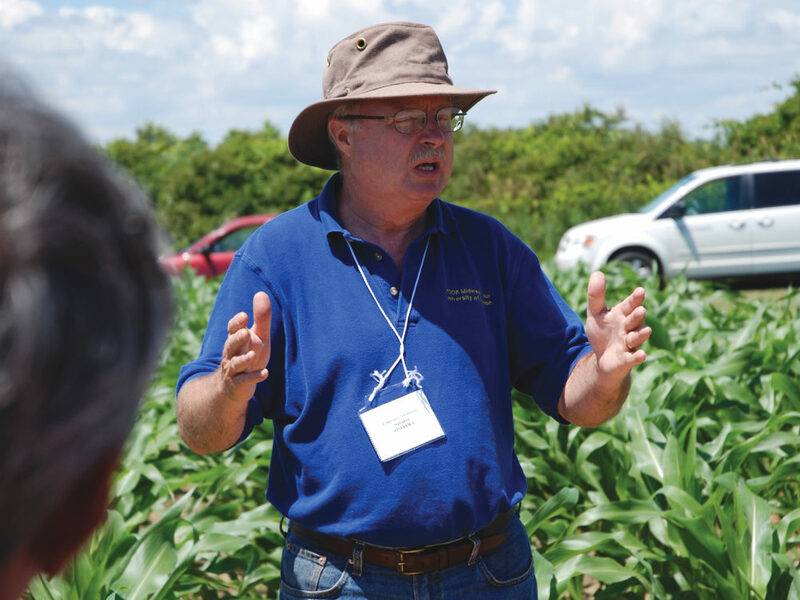 Kraayenbrink wishes other farmers from this side of the Atlantic could have been there to witness the sense of urgency associated with soil health and the importance of these workshops. In Europe, they’re looking at methods of measuring compaction and the use of robotics to lessen the load on the soil surface. They’re also looking at even larger tires with lower pressures, and if farmers won’t subscribe to those two approaches, then the effort is to convince them to work more with deflating and inflating their tires for specific tasks. And they’re trying to do this without having it legislated on them. Paul Raymer also spent time in Europe in 2016, travelling to England for a workshop that had compaction as its underlying theme. 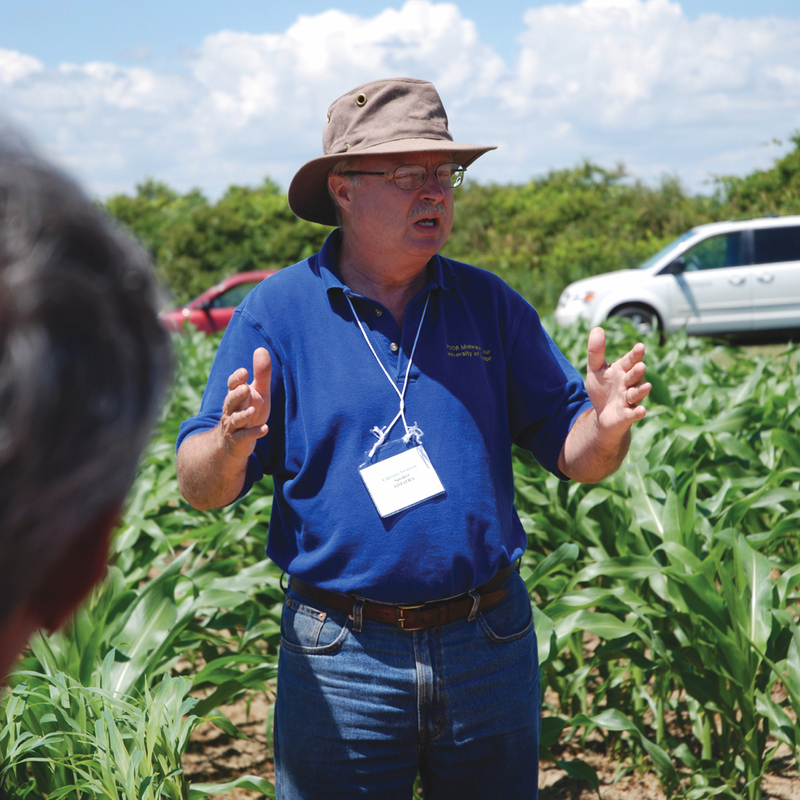 During his time there, he toured universities and research facilities, and saw — as Kraayenbrink did — that compaction is foremost on the minds of farmers, stakeholders and even consumers. 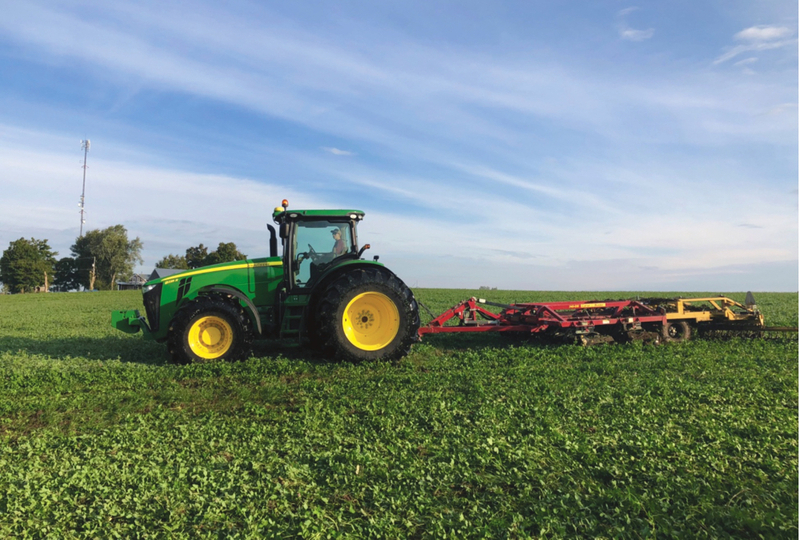 Whether that’s because their tillage practices are aggressive or fields are relatively small — or that perhaps Europe has been engaged in agriculture for several hundred years longer, thereby doing more long-term damage, Raymer isn’t certain. 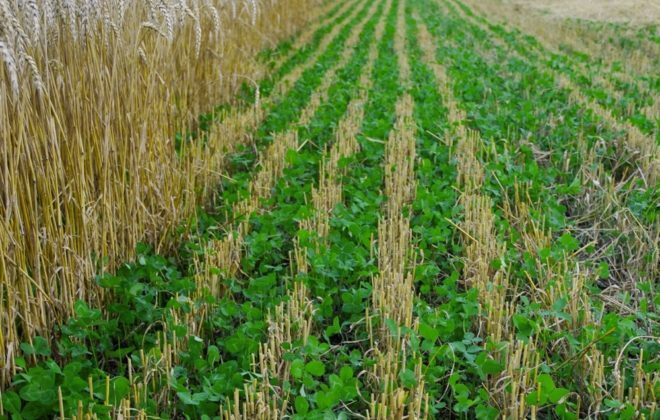 What he did learn from his time overseas is that the United Kingdom is committing £400 million (C$693 million) in the next five years to develop precision ag systems, including new approaches to target compaction. One prototype that Raymer saw was a robotic weeder that utilizes a laser to target and desiccate the specimen. The plan in the U.K. for the near-term is to develop a fleet of these units that could go into a field, generate a map of all the targeted weed plants and log which of them have been desiccated. It’s a vision system that utilizes technology that already exists in the automotive industry, and relies on the creation of a database of target weeds in its memory program, similar to an electronic eye. 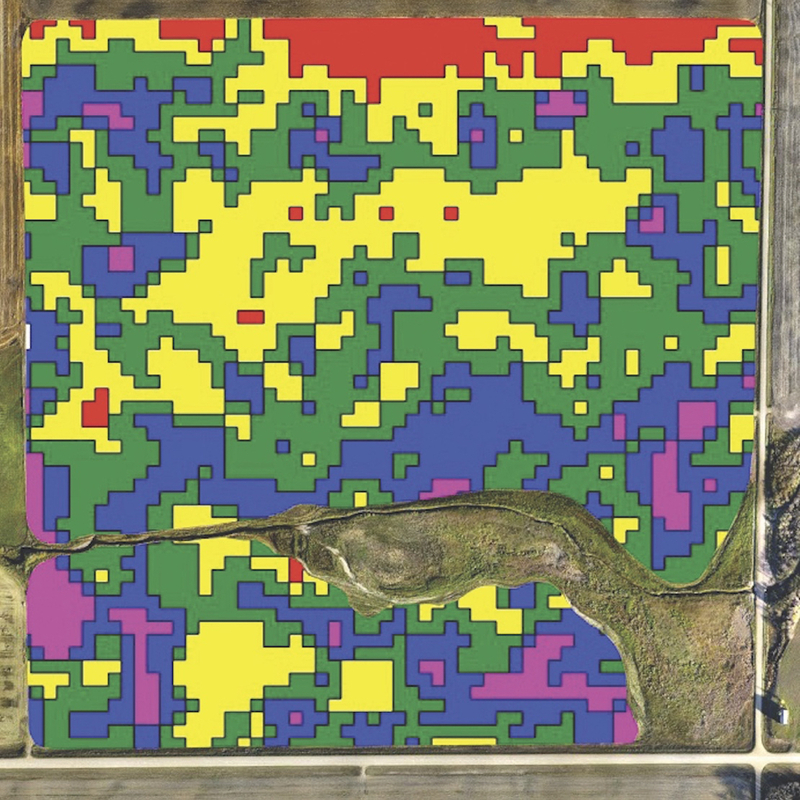 Its primary focus centres on weed management, yet decreasing compaction is an underlying benefit. Raymer echoes Kraayenbrink’s reference to controlled traffic, adding that it’s also being studied in the U.K., although with a different primary focus. 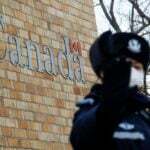 According to some sources there, it’s one means that could increase yield between eight and 35 per cent. Again, the concept has been widely adopted in Western Canada but not the East, and some advisers here maintain that size and topography are the main barriers. Yet there is wider adoption on smaller parcels of land in the U.K. with the only real impediment being the lack of a comprehensive RTK network. Another tool that Raymer saw there is a variable-depth subsoiling implement for deep-ripping. The tool has a penetrometer mounted directly on the shank that can sense the level of compaction and change its depth accordingly. If it’s getting into a tighter soil profile, the unit will lower the shank to break up the soil. 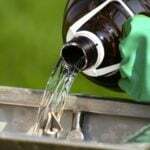 If it senses lighter soils, it will raise the tool and be less aggressive. 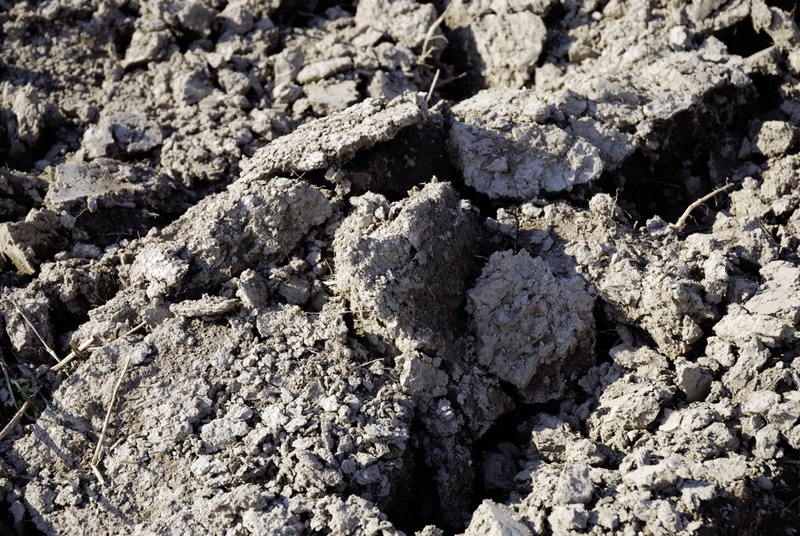 Are the soils in the U.K. that much worse than what we see in eastern Can­ada? Raymer isn’t sure. 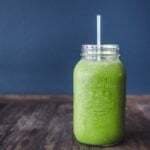 All he ever heard back from his hosts was surprise at how little depth of topsoil producers have to farm here (one presenter used the “apple-as-the-Earth” demonstration, stating that the skin of the apple represents the depth of top soil that farmers work). When asked what can be done to see a parallel here to what’s happening in Europe or the U.K., Raymer acknowledges the difficulty of organizing a workshop on compaction, much less garnering any funding to address it. 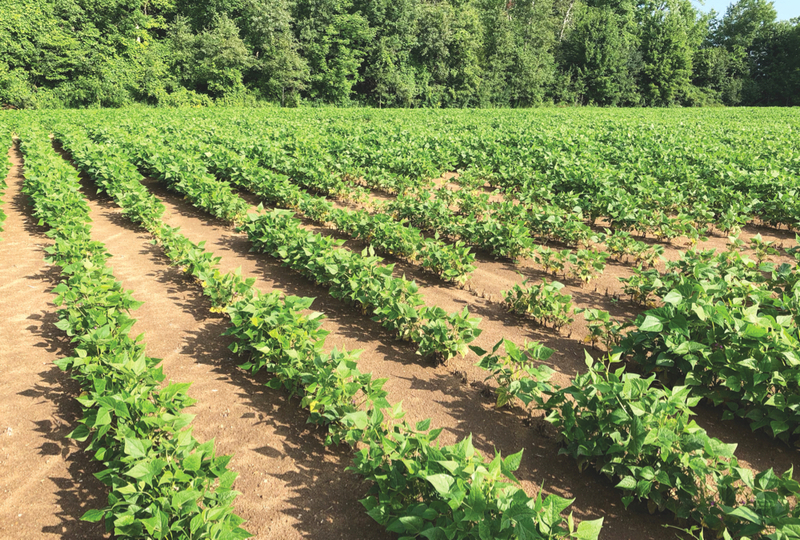 Until something drastic forces change on a significant level — specifically a grower’s bottom line — there isn’t much that will be done, and Doug Aspinall agrees with that assessment. 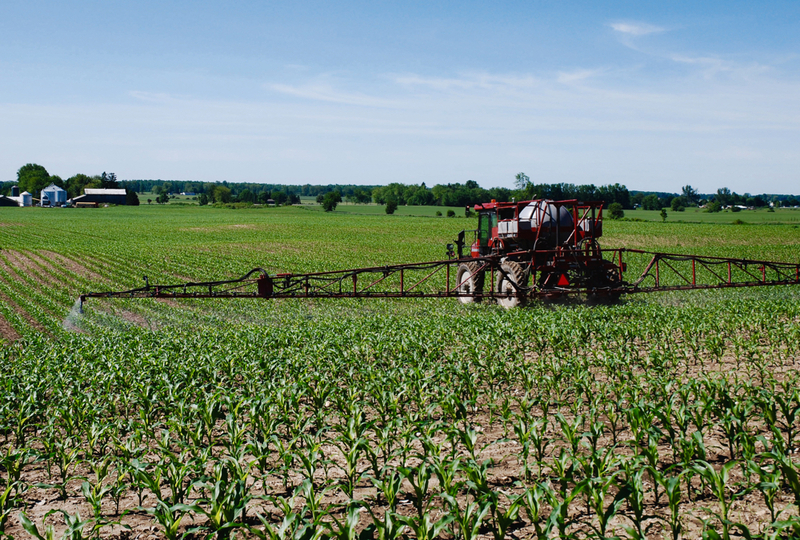 A former soil health specialist with the Ontario Ministry of Agriculture, Food and Rural Affairs (OMAFRA), Aspinall is equally puzzled and frustrated that more isn’t being done to address compaction on this side of the Atlantic. He still sees it in the fields and he’s certain that in some, the corn roots are growing horizontally. Aspinall mentions Ryan Marshall, who farms northwest of Mississauga, as someone who does use controlled traffic, working on a 12-row system and ensuring he never drives over his crop rows. As a result, his soil has excellent structure in the seed rows and the plant roots are doing what they should. Although Aspi­nall concedes that compaction is much the same issue as it was 10 or 15 years ago, he mentions there are those who are trying to do the right things in terms of tire pressures, controlled traffic or cover crops. 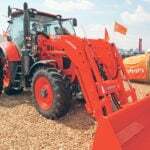 It also seems to be a move away from the purely mechanical methods of alleviating compaction and adopting a whole systems approach. 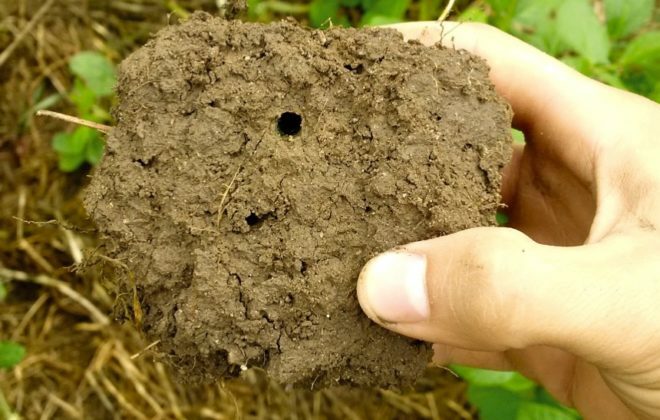 Aspinall also recalls a report in the early 2000s by Dr. Greg Wall and his Soil Resource Group (SRG), with input from Dr. Peter Norville from the University of Guelph, which confirmed the impact of compaction and made specific recommendations. What happened to that report and those recommendations, Aspinall says, is unknown.